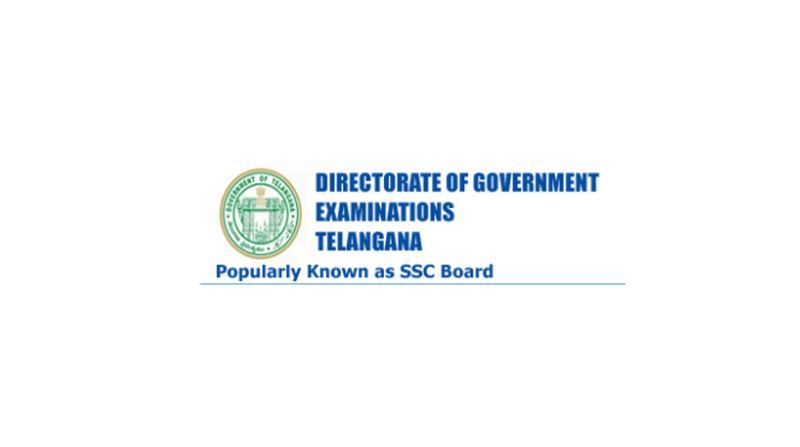 Telangana Board of Secondary Education (BSE) has released the Telangana TSBIE SSC 2018 examination timetable for Class 10th/ Secondary School Certificate (SSC), OSSC and Vocational courses on the official website. Candidates willing to get the time table have to visit the official website i.e. http://bse.telangana.gov.in/ and follow the instructions to download it now. As per the updates, Telangana Class 10th/SSC, OSSC and Vocational course examination will start from March 15, 2018 and will end on April 2, 2018.